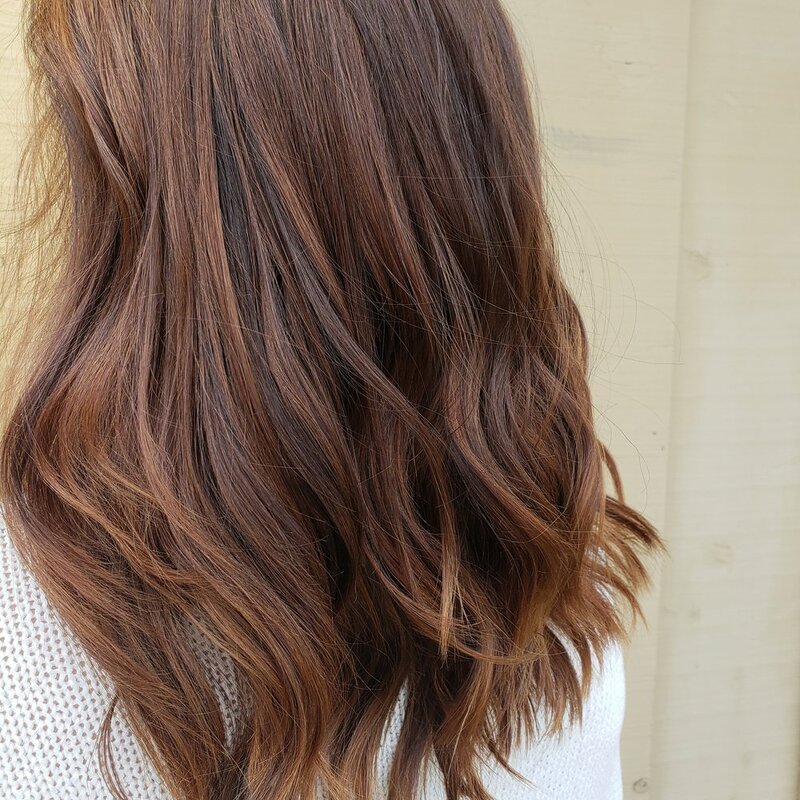 Located in Grand Rapids, Elements Salon has been providing the Iron Range with cutting-edge style since 2010. Armed with a business plan and a dream, Danielle Hernesman opened the doors of Elements Salon and Spa to the public in August of 2010. Since then, Danielle and her staff have provided the area with cutting-edge cuts and colors, quality spa services and a cozy, welcoming and relaxing environment. Spending many hours a year with in-salon education, Elements' staff takes on the latest and greatest trends from around the country and brings them home to Northern Minnesota so that our clients can feel and look as good as any Hollywood starlet! We are so enthused to introduce you to Miss Holly Durfee! 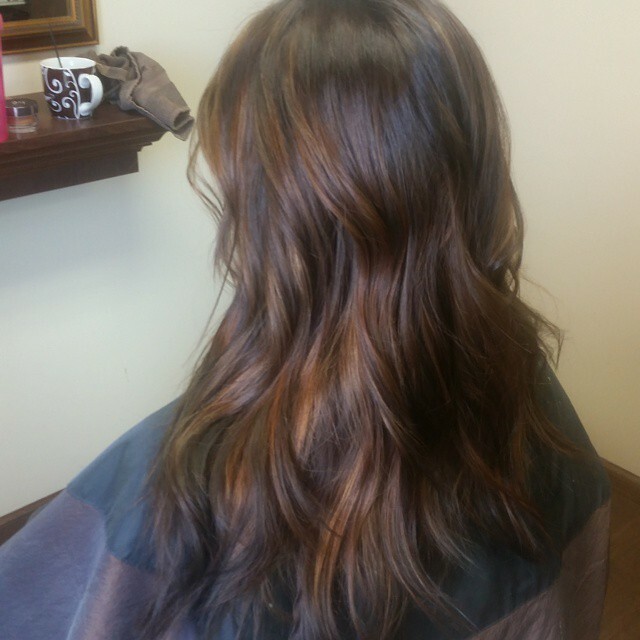 Holly has been a licensed stylist making people beautiful in the Duluth, MN area since 2009. 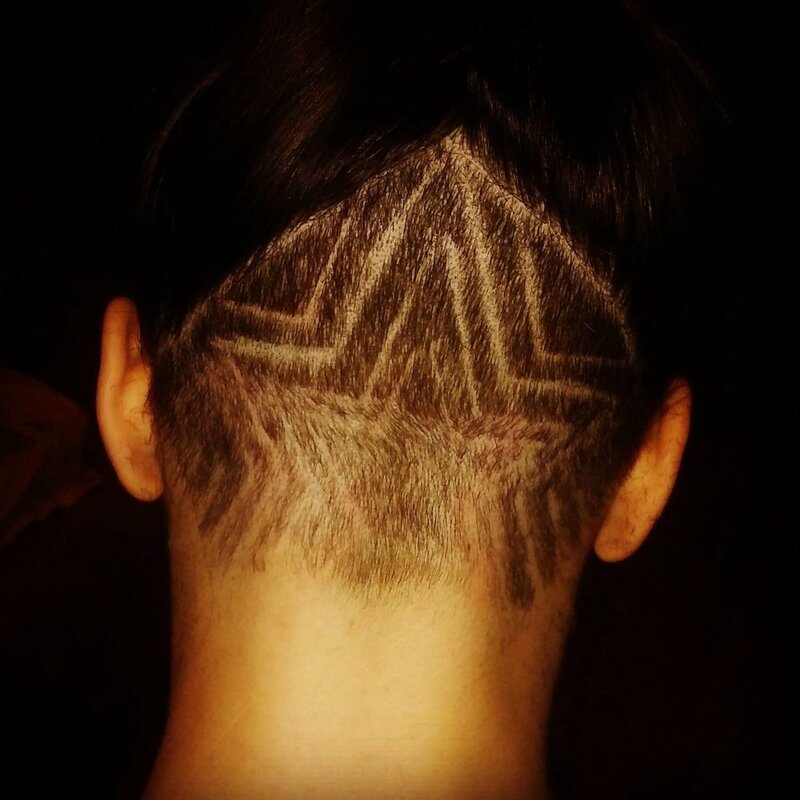 Holly and her family have relocated to Grand Rapids and she is here to share her unique skills in cutting, color as well as formal styles! 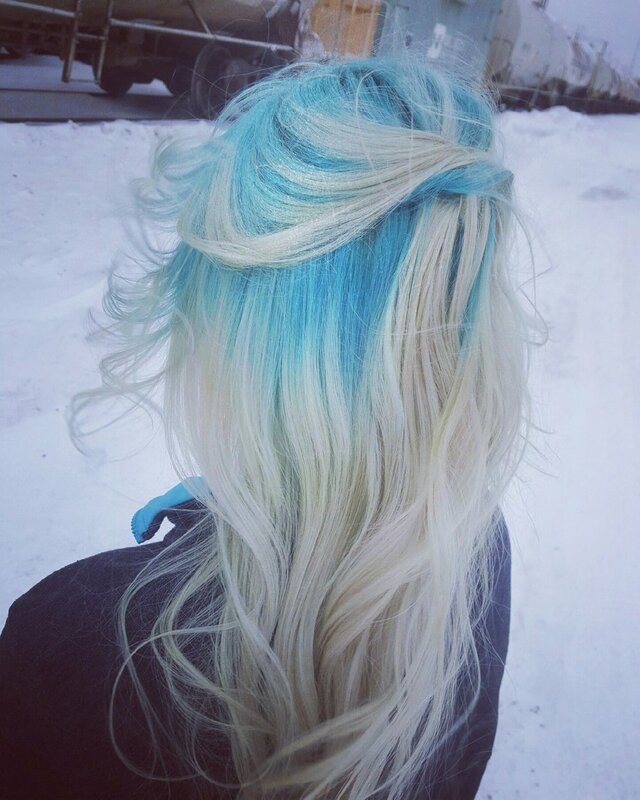 She specializes in lived-in colors such as balayage, as well as out-of-the-box vivids and fashion colors. Holly looks forward to meeting you and finding that perfect look for you and your hair! To browse her work, find her on instagram and facebook at HollyStylesHair. take an hour to yourself, with gentle exfoliation performed by your esthetician followed by your choice of sugar/salt scrub or a hydrating Moor mud as your wrapped up with warm towels and blankets you will receive a 20 minute scalp massage. Your esthetician will then unwrap and remove any scrubs or mask remaining on the skin and finish with a light massage. Your skin will thank you! Whether you facing aging, acne woes or hyper-pigmentation Skin Deep has a solution for you. Let your esthetician lead you to beautiful skin with and hour long cleansing and hydrating facial designed specifically for you! Includes all the same great features mentioned above with added steam treatment and pore extractions. Reduces fine lines and wrinkles, evening out skin tones, hydrating dry skin and aiding in the unblocking of pores and acne. Penetrate only the top layer of your skin giving it a polished and healthy appearance, its the lightest of our peels that address oily, blemish prone skin. Are made up of larger molecules than glycolic or salicylic peels it slower working and less irritating to the skin, making it perfect for a first time chemical peel user. This peel will work wonders for photoaged skin and supports anit-aging treatment of skin. Mandelic peel are also wonderful in treating melasma and hyperpigmenation caused by sun damage. brow wax, trim, tint, and shaping. mid-level bed. recommended for building tans. facial bronzing bulbs. 15 minutes maximum. high-level bed. recommended for experienced users. high pressure hybrid. 15 minutes maximum. Danielle enjoys every aspect of cosmetology - she is our resident acrylic specialist as well as a head-to-toe (quite literally!) stylist. 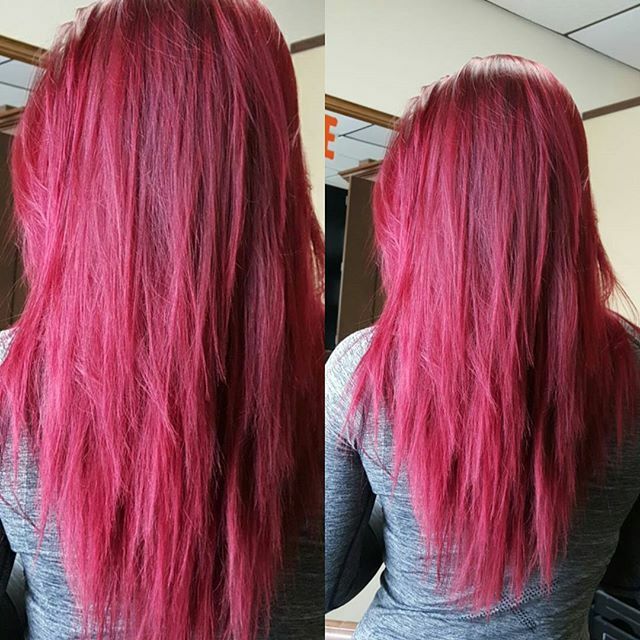 Specializing in complete color overhauls and transformative hair extension looks, she will have you turning heads in no time! Kassidy is a cosmetologist that loves NAILS! Acrylic nails, gel polish manicures, pedicures whatever you need she is here to make you feel beautiful and relaxed. Kassidy is trained on Babe eyelash extensions. She can also give your natural lashes a lift and tint if you’re looking to keep a bit more natural look. She is also a wonderful esthetician and is skilled in our Skin Deep Pharmaceuticals. Hailey loves to make her clients feel beautiful. 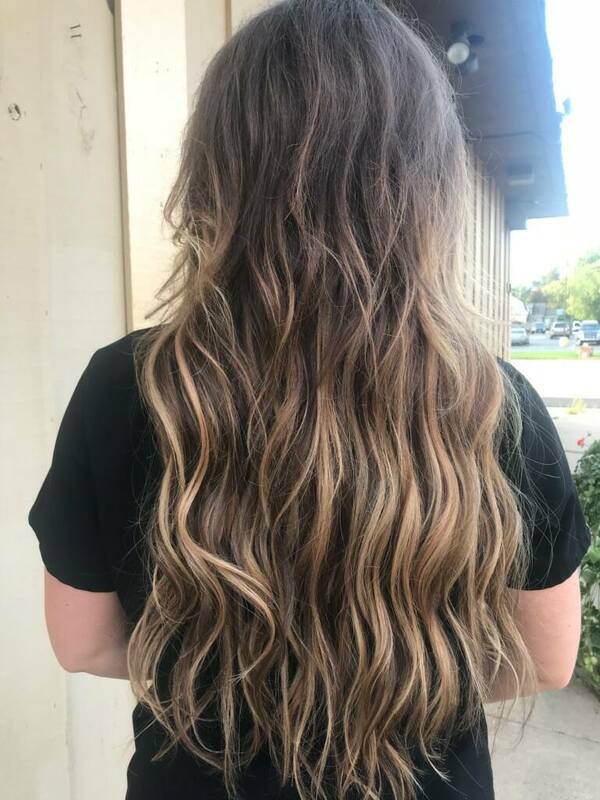 She specializes in color, everything from blended natural color looks to total transformations Hailey is here to bring out the natural beauty in every guest she has the pleasure of having in her chair! Have you met HOLLY!? If you haven’t we are so excited to introduce you all to her. 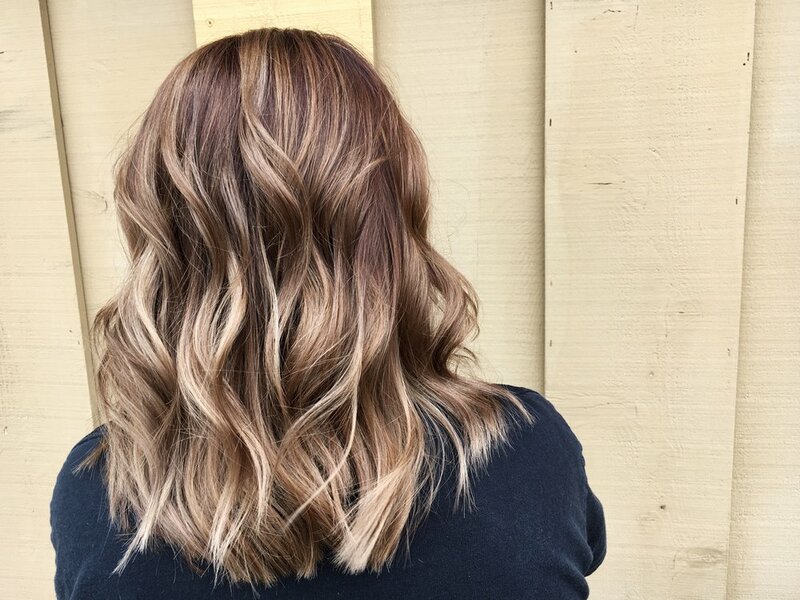 Holly has been in the industry for just about 10 years and she has the experience to help guide you to the most beautiful version of yourself, if you’re looking for a new color and cut specialist come in and see what Holly can do for you! Shyanne is a cosmetologist who LOVES to have her clients walking out the door with a smile on their face. She is well versed in hair cutting & coloring whether you want your own look touched up or an all new one; she has your back! She loves to make you feel relaxed and beautiful. She is also our resident expert on lash lifts and tints and brow makeovers. Ashton is a CMT with a strong desire to make you feel your best! She incorporates many skills and techniques so that every massage is tailored to meet each clients’ individual needs. She is also a trained Makeup Artist specializing in bridal and special occasion makeup. UPCOMING Ashton is currently training on raindrop therapy massage and cupping! Cece will be heading your experience here at Elements Salon. She is here to make your visit with us as relaxing as possible. She will welcome you into the salon, show you around and introduce you to your salon specialist. Are you planning a wedding? Cece is our in salon wedding coordinator! She will help you plan everything from bachelorette parties, pre rehearsal dinner nail appointments or the best WEDDING day hair and makeup appointments! Call and talk to Cece today, lets get planning! We are so proud to introduce Skin Deep Pharmaceuticals. Who is Skin Deep as a company?? We here at Elements Salon and Spa can not wait to introduce you to this company that we believe in so much! Schedule a consultation or facial with your favorite esthetician today!